Perth local Glen Wood has organised a skate video premiere for the long-awaited “Memoirs” production. It’s on Friday 26th August at the Concert Hall in Perth and should be a fun night. The video features sections from Blair McCafferty, Skinner, Ferg, Petay Franz, Ben Leyden, Gary Winton, Terry Beattie and footage of a whole load more Scottish rippers. 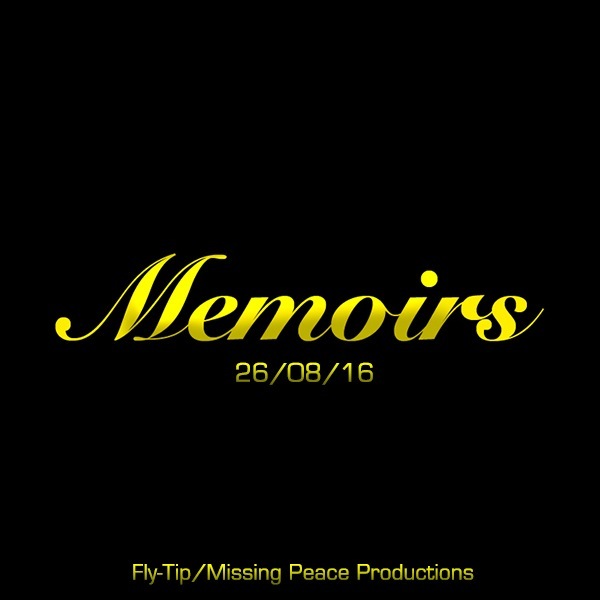 Tickets cost £3 and are available now via: memoirsmovie.bigcartel.com/product/memoirs-premiere-tickets.